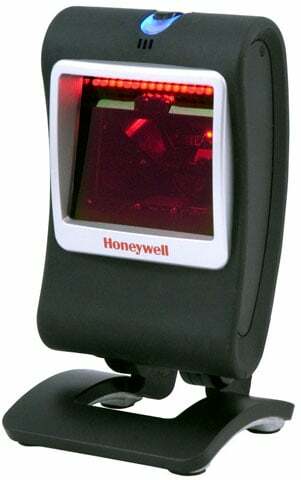 Honeywell Genesis 7580g - SCANNER ONLY. 1D Scanner, RS-232-TTL/USB/Keyboard wedge, IBM 46xx RS-485 interfaces. The Honeywell 7580G-2-1D is also known as HSM-7580G21D	or 7580G21D	.